Ben is the Head of GBE Prime. 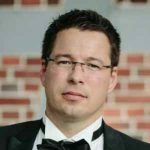 He has strong Financial and Investment Banking experience and has been a part of the Forex and CFD industry for over 10 years. He focuses primarily on leading GBE’s institutional business. Valantis is GBE’s Head of Brokerage. His financial sector experience extends to managing billion dollar client asset portfolios. Academically, Valantis holds a wealth of investment management certifications and a Master degree in Finance. Danny is GBE’s Head of Trading. He has over 14 years’ experience in the banking and investment banking sectors, 9 of which he spent specializing in the Forex and Futures trade. Danny holds an Eurex Exchange trading license and a regulatory CySec license. 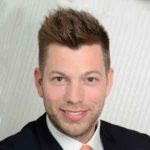 Niklas is the Executive Director of GBE brokers. He started his career in Venture Capital & Private Equity. 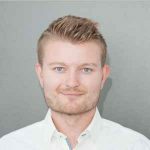 In the last 3 years Niklas has held managerial positions in the Forex and CFDs trading industry. 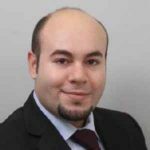 Mahmoud is GBE’s Head of Sales for MENA region. 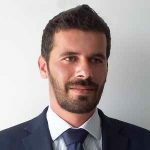 He has over 5 years’ experience in the Forex and CFD trading industry. Mahmoud has helped GBE to achieve and sustain growth throughout the Arabic market. 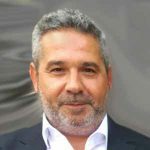 Tevfik is a Senior Sales Manager at GBE brokers. 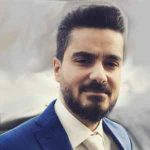 Despite his strong passion for trading, Tevfik started his career within the operational side of the business. He now uses both his operational and technical knowledge to provide superior service to GBE brokers’ clients. 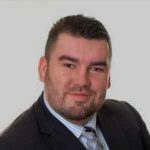 Lucas is a Senior Sales Manager based at GBE brokers office in Hamburg. He has an Economics academic background and over 10 years’ experience in the Financial sector. Lucas is providing professional support to GBE brokers clients for over 5 years now.